Root Inc. is an authority on corporate strategy. For over 25 years they have given guidance to top Fortune 500 companies. 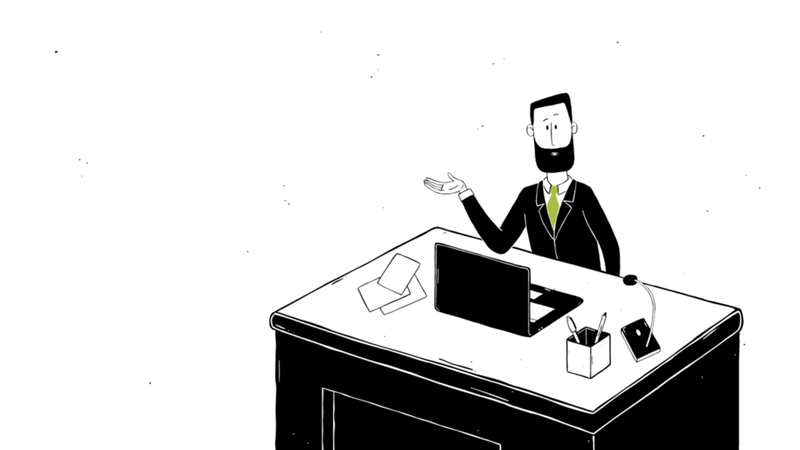 Ruxly joined forces to help Root branch out and engage their client base with a more humorous, entertaining and visually impactful content series that rebooted their successful White Papers as a series of animated videos and infographics. 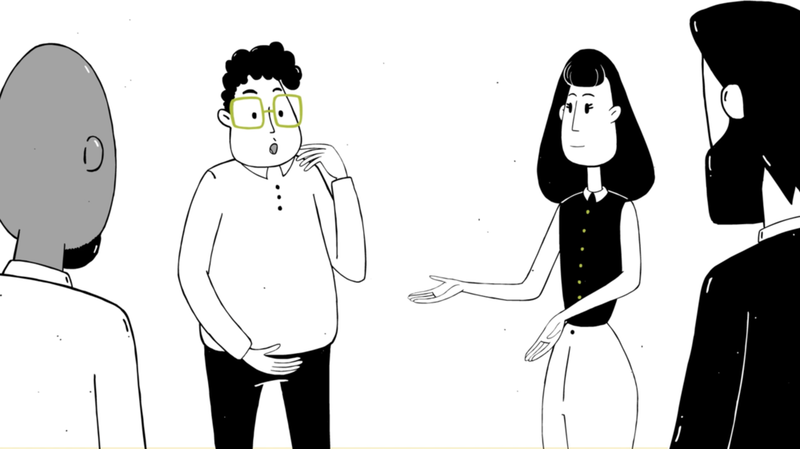 The animated videos bring Root’s lessons to life through relatable and witty characters who communicate key concepts into humorous narratives that each introduce aspects of Root’s work in developing and deploying strategies, cultures, and impactful business training. The characters and scenes were designed to create an animated world that works as an extension of the brand’s hand-drawn style. The GIFs below show a behind the scenes look at how our animated videos are created, from storyboard sketches to rough animatic to full color animation.